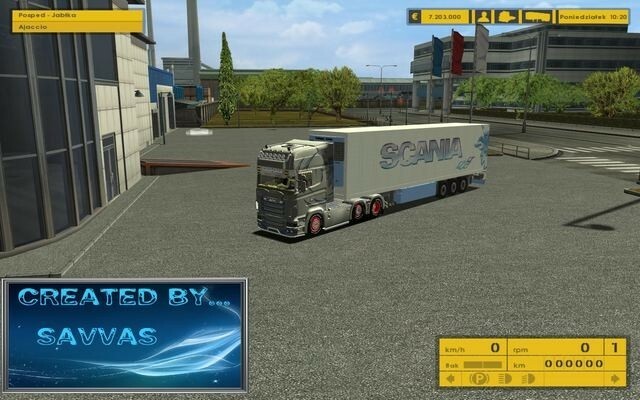 Scania - Page 12 - ETS - Trucks - Trucksimulator24 - Die freundliche Trucksimulator Community rund um den Euro Truck Simulator 2, Euro Trucksimulator, German Truck Simulator, 18 Wheels of Steel Reihe, Extreme Trucker und den ZModeler. 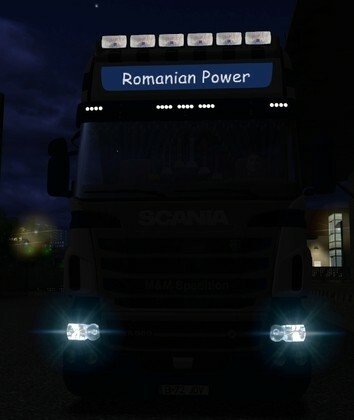 Ersetzt den: scania.rcab.a / Trailer: Reefer ! 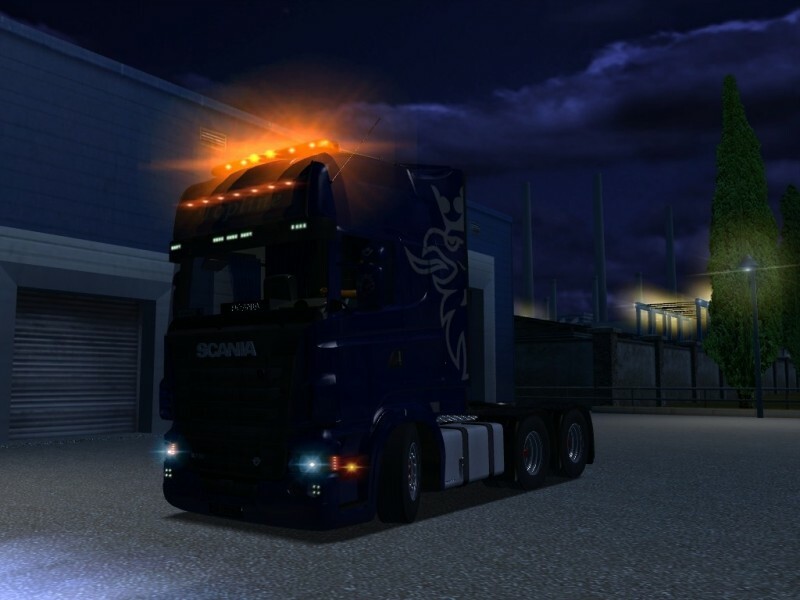 Ersetzt den: scania.rcab.a / Trailer: Reefer! 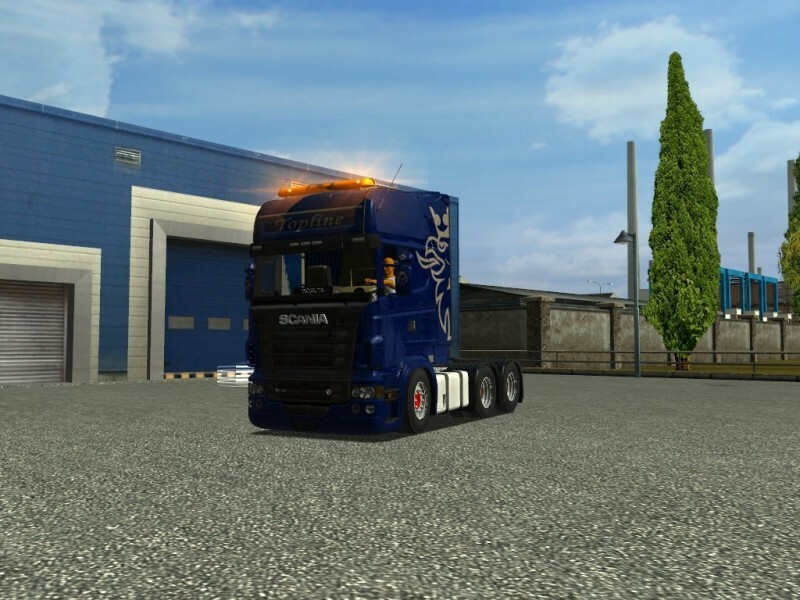 Ersetzt den: scania.rcab.a / Trailer: container ! 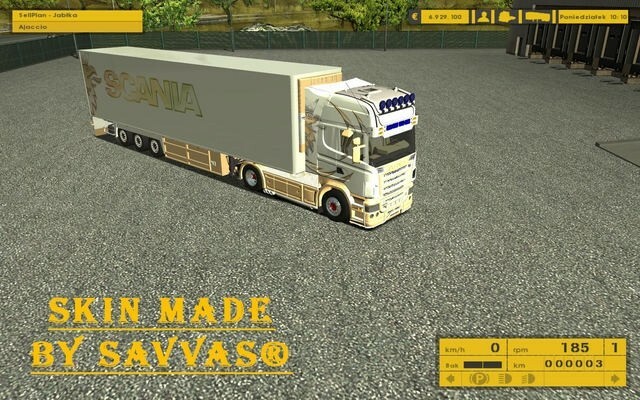 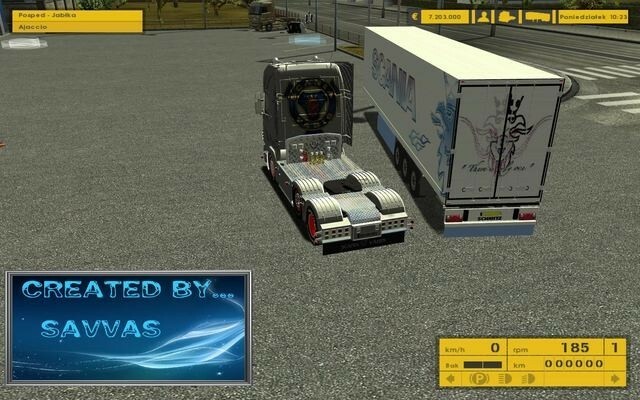 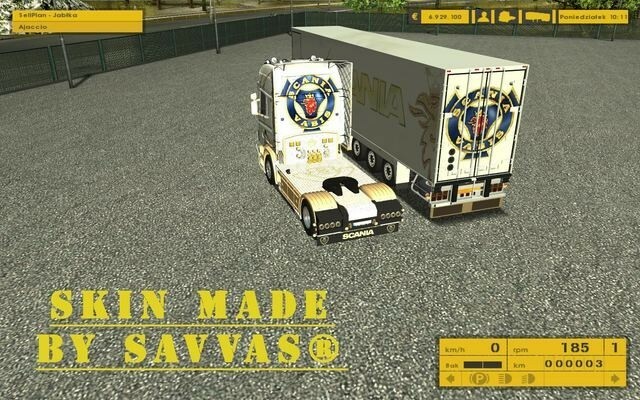 SCANIA r620 V8 base model : by " SHERYO "
_Tuned : by " Pesta963, tomas-ind "
EKERI HOLLAND v1.1 : by " ??? 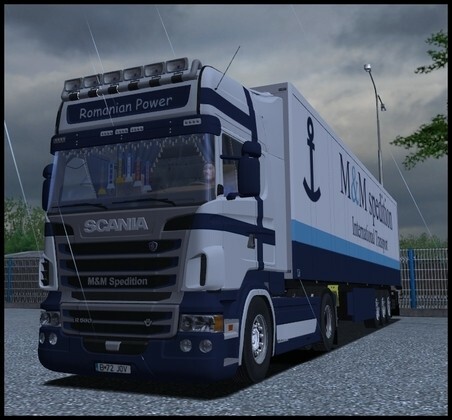 unknown "
_Convert to ETS : by " kamiltaus "
Wheel Truck (Scania_Stax) : by " newS "
Wheel Trailer (Scania_Stax) : by " newS "
Led Pack : by " Mopi "
Skin : by " Saxâ„¢ "
Screen : by " Saxâ„¢ "
Converted : by " Saxâ„¢ "
Parts Tuned : by " Saxâ„¢ "
Scania R420 Highline : by " IONUT "
Skin : by " Sax "
Screen : by " Sax "
Converted : by " Sax "